Check out the latest news from many News Sources and Labels founded on the web! 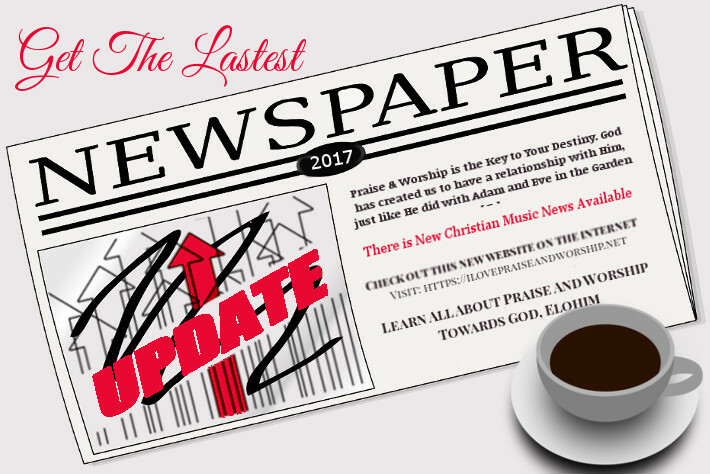 I Love Praise and Worship News Updates are back! 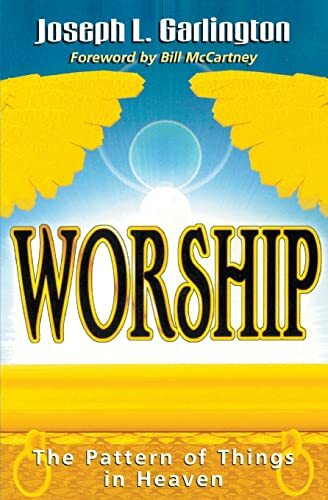 Tell Others About this Great Website Called I Love Praise And Worship!